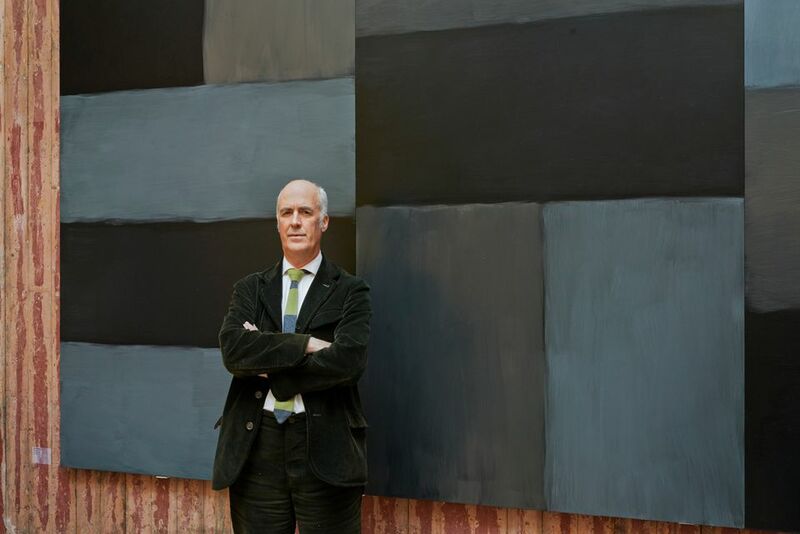 In the latest instance of a gallery wooing a top museum professional, Blain Southern today, 27 July, announced that Charles Saumarez Smith, the secretary and chief executive of the Royal Academy of Arts (RA), is to join the London gallery as its senior director at the end of this year. The announcement will come as a surprise to many, given that Saumarez Smith has just overseen the much-lauded redevelopment of Burlington Gardens for the RA’s 250th anniversary this year. “There is never a good time to announce one’s departure, but I wanted to leave at a time of obvious strength and success,” he says. “The RA is now entering a new phase of its history with a big project to develop the Schools and a requirement to build up its endowment. It is a perfect time to hand the baton on to a successor at this exciting moment in the RA’s history.” The process to find his replacement will begin with a special meeting of the RA’s council in September. Saumarez Smith joined the RA in 2007, overseeing the renovation of the Keeper’s House in 2013. Standout exhibitions organised during his tenure include From Russia: French and Russian Master Paintings 1870-1925 from Moscow and St Petersburg (2007), which required a change in legislation in the House of Lords to grant Russian loans immunity from seizure, and David Hockney RA: A Bigger Picture (2012), which broke the museum's attendance records for a contemporary show. Before that, he was the director of the National Gallery, between 2002 and 2007, and the director of the National Portrait Gallery from 1994 to 2002. Saumarez Smith joins a growing group of curators and directors to leave the museum world to take up positions in commercial galleries, including Julia Peyton Jones, who joined Galerie Thaddaeus Ropac as global director in 2017 after 25 years at the Serpentine Galleries.